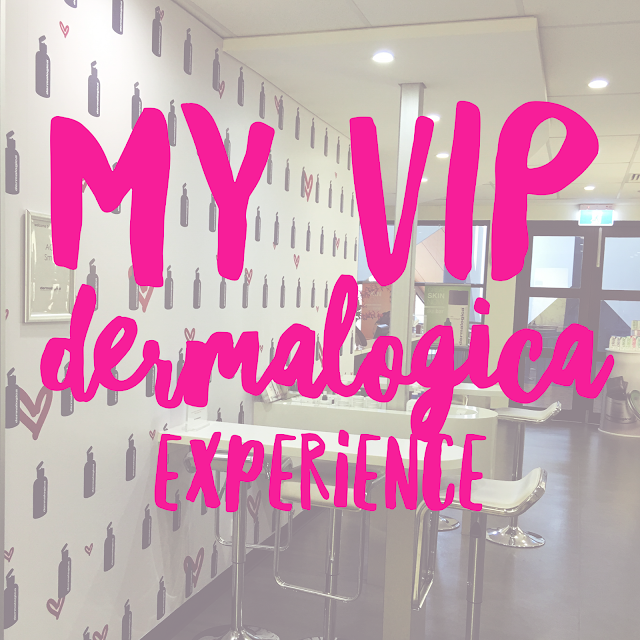 Recently, I was lucky enough to be given the chance to visit the Dermalogica Education Centre in South Brisbane. 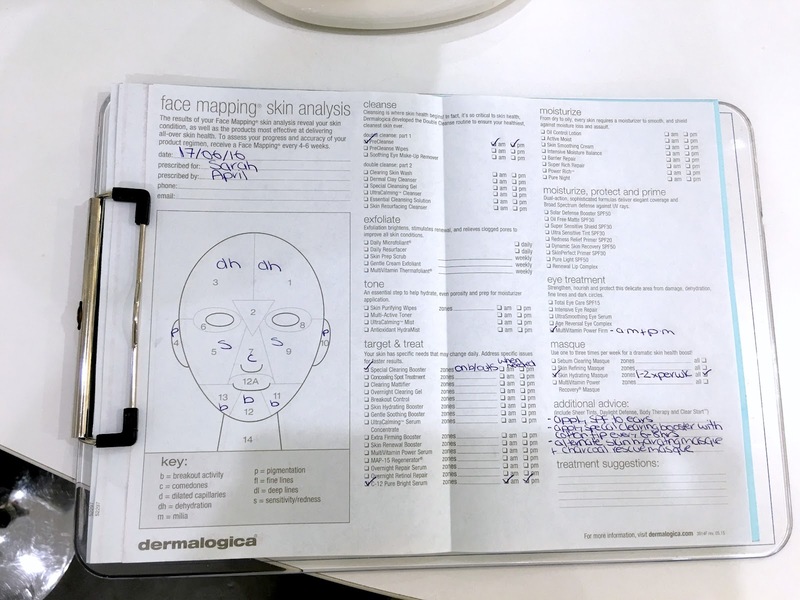 I was offered a VIP facial treatment which included a skin mapping analysis to get to know my skin a little better, a personalised facial treatment and finally the chance to discuss some future product recommendations with a Dermalogica expert. This Centre is mainly used for training purposes, however every now and then, Dermalogica may invite people to visit and spread the word about their products and treatments. 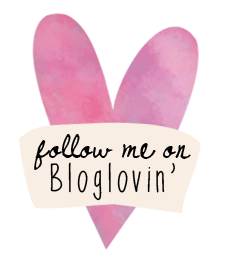 Just a disclaimer, this is not a sponsored post, and although the treatment provided to me was complimentary, it was completely my choice to write this post and tell you a little more about my experiences with Dermalogica. I hope you find this post helpful and informative! 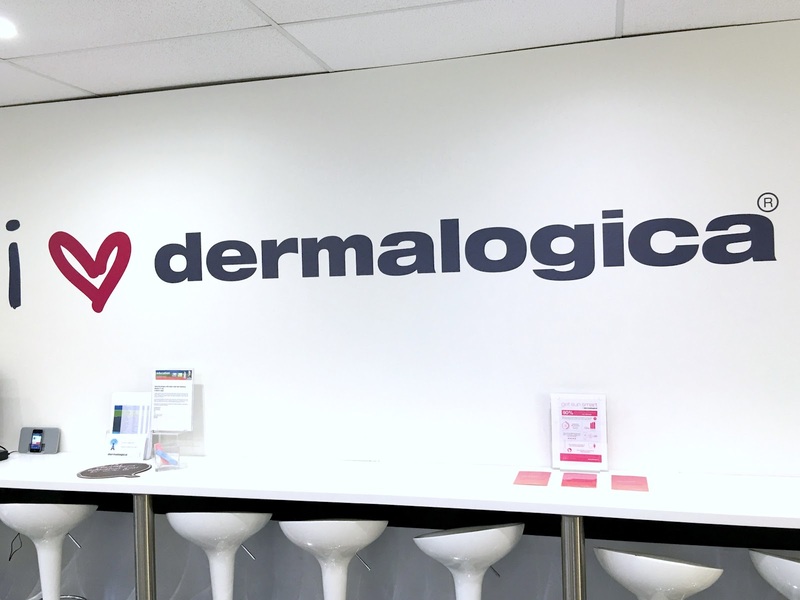 The Dermalogica Centre is tucked away in South Brisbane, just a few minutes walk from the train station. 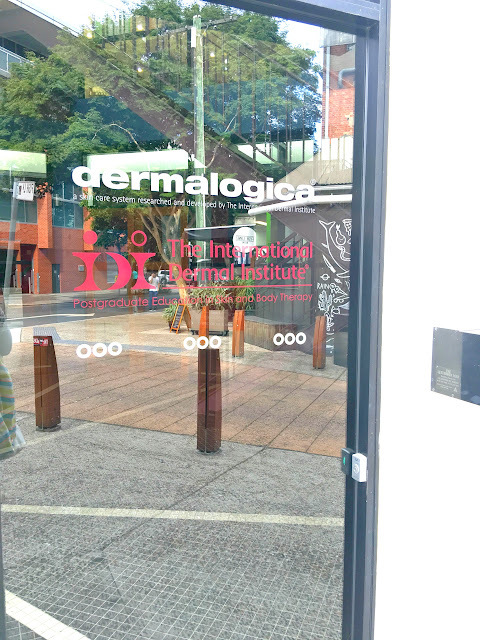 You just go through these glass doors and walk up one flight of stairs and you have reached Dermalogica heaven!!! They have gorgeous displays with every product you could ever need to suit your skin's needs. I really loved the friendly and inviting feel I got when walking into the centre, and I was greeted my two lovely, smiling staff to help me get settled in. April is a training specialist and was my skin expert for the day! She started off with a very in-depth questionnaire which asked questions about my skin type, current skincare regimen as well as any allergies or environmental factors that might be effecting my skin. She then went on to say that she would tailor a 1 hour session to my skin and it's specific needs, engage in a skin mapping analysis and then she could give me some recommendations of products I could try that would compliment my existing routine. In the past, Dermalogica has sort of been a hit or miss skincare brand for me, some products really impressing me, while others haven't really worked for me. In particular, I really love their Special Cleansing Gel, Daily Microfoliant and more recently, their Redness Relief Primer* and Charcoal Rescue Masque*. 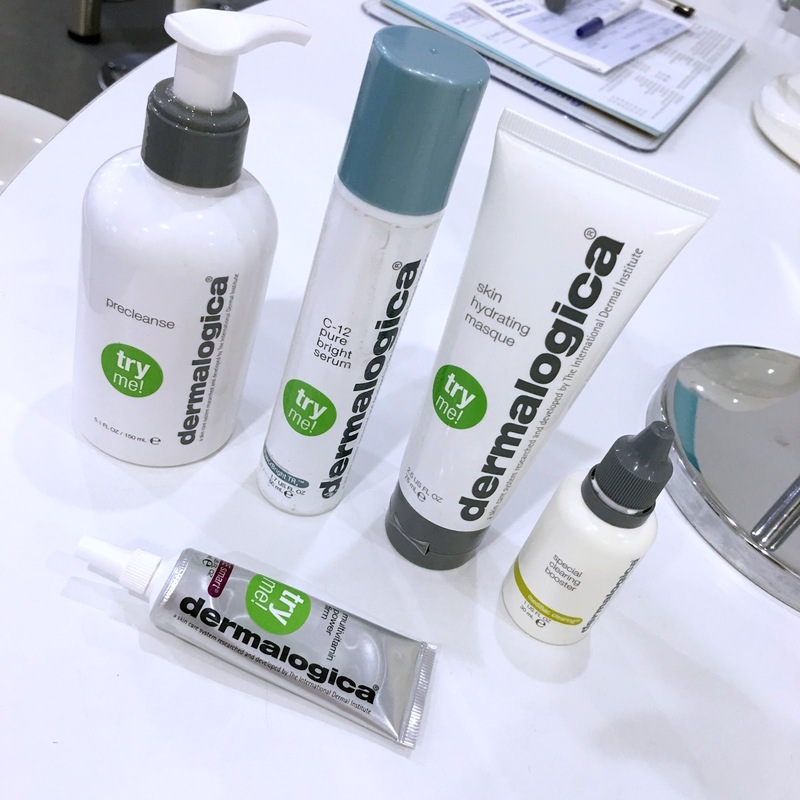 I was definitely open to learning more about Dermalogica products, and in particular which products might work best for my skin concerns. I was pretty much in heaven 100% while I was receiving my lovely treatment from April, and unfortunately I could not see or remember every product that was being used and every step that was taking place, so I got some assistance from April and she has broken down exactly what she did during this treatment. - Started off with cleansing the skin by performing a double cleanse using Precleanse. We intensified precleanse by using an electrical modality by Global Beauty Group called the BT-Micro. This was designed to shake up the skin cells to give you a deeper cleanse. - We then followed with Ultracalming cleanser to help to soothe and calm the skin prior to your professional exfoliation and I customised it with a Calming Botanical Mixer. - FaceMapping Skin Analysis where we divide the skin into 14 zones to analyse inch by inch to help personalise the professional treatment and your home care routine. - Exfoliation: As you had hormonal breakouts and congestion through the Tzone we used Skin Exfoliant System with Exfoliant Accelerator 35 to provide a chemical exfoliation and on your cheeks, neck and decollete we used Exfoliant Accelerator 35 with Daily Microfoliant. - I then performed a pressure point massage to help with the sinus that you suffer with and this was the best to prevent any friction from occurring on the skin as that can lead to further inflammation. - LED: (Another machine by Global Beauty Group) I put onto your Tzone Medibac Clearing complex to dissolve impactions and soothe and Ultracalming complex on your cheeks, neck and decollete to heal, calm and hydrate followed by Colloidal Masque base to allow the light to be absorbed into your skin and it’s also an amazing hydrating, cooling, refreshing masque. We used the blue and red light to help soothe and control your breakouts. - Finished again with Medibac clearing complex through tzone and Ultrcalming complex on cheeks, neck and decollete so that you left with these highly active, cosmeceutical products still on your skin. - Multivitamin Power firm and skin smoothing cream with Age Smart Skin Perfect Primer SPF30. I couldn't believe the difference I could see in my skin after my treatment. The redness in my skin had almost completely neutralised, and I think the use of the LED light played a huge part in this. It was my first time having LED Therapy and I definitely want to invest in future sessions as I saw such a dramatic difference in my skin after just one session. I couldn't believe how much my skin was glowing afterwards! I was kindly greeted with a chocolate and a green tea while April and I discussed her top product picks for me. Precleanse - This is a great product for breaking down oil, makeup and dirt and to use as your first cleanser when you are double cleansing. This ensures you remove all dirt, oil and other debris from the face so that other products can be completely absorbed into the skin. C-12 Pure Bright Serum - This serum combats hyperpigmentation, such as the acne scarring that I am currently suffering with surrounding my chin area. It helps to break down this pigmentation while also increasing the skin's luminosity. Hydrating Masque - I was finding the charcoal rescue masque was a little too heavy/drying for all over my face so April suggested that I pair the hydrating masque in my routine to use on my normal-dry areas such as my cheeks and forehead. This masque contains calming botanicals along with hyaluronic acid to give the skin a moisture boost. Special Clearing Booster - This is a benzoyl peroxide spot treatment that can be used on active breakouts to reduce bacteria, calm the pimples and assist them to heal faster, while reducing possible scarring. Multivitamin Power Firm - This product is part of the Age Smart Range, which is aimed to prevent the early signs of ageing. I have been unable to find an eye cream that really works for me, so April suggested I try this one which contains silicone so it really smooths over the eye area and creates a flawless base for makeup, or can also be used at night. It also contains vitamins A, C and E to hydrate, repair and protect the skin from any further damage. April and I after my facial treatment. Skin is glowing! I was kindly gifted any two products of my choice, so based on April's recommendations, I went home with the C-12 Pure Bright Serum* and the Multivitamin Power Firm* eye cream. 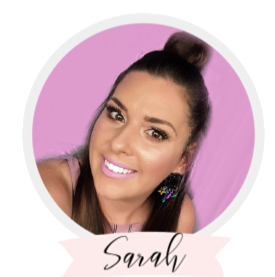 I have already started to use these products and I am so glad that they slot in perfectly into my existing routine, only because April was thorough enough to ask about the products I was already using. Sometimes when receiving treatments from a specific brand, I feel like I am being being pushed or convinced to switch everything over to that brand. However, this was not the case with Dermalogica - April was very happy to provide product advice that would compliment my existing regimen and fill the gaps that may exist with my routine, instead of suggesting I change all of my current products which is something I really appreciated. 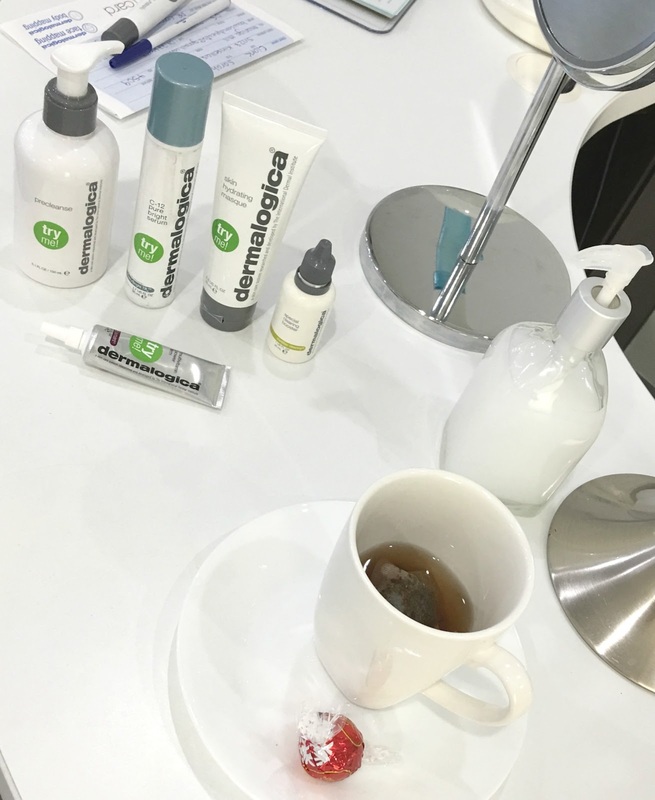 Overall, I had a great experience visiting the Dermalogica centre and I am looking forward to seeing if my new products produce some noticeable results. I will also be considering some more of the products which were suggested to me once I get through some of the other things I am currently using. 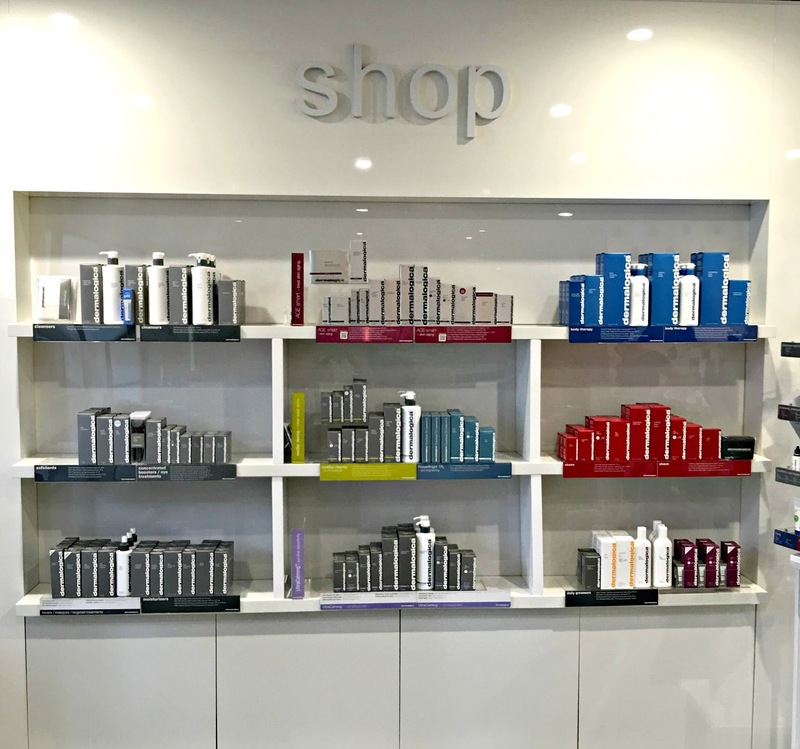 If you would like to get your hands on some Dermalogica products, or experience a facial treatment using their products, you can visit your local Pure Indulgence Beauty Salon. They offer Dermalogica specialised facials, Dermalogica Salon Strength Peels and they can also offer professional advice about the products that will best suit your skin. 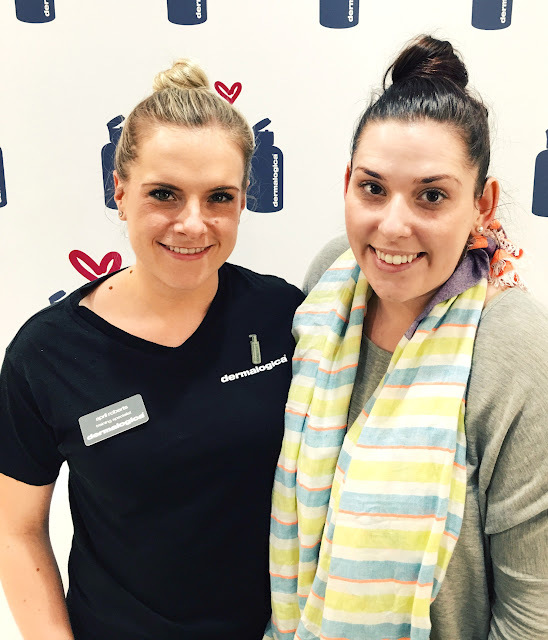 If you live outside of Australia, you can find your nearest Dermalogica store here. Find out more about Pure Indulgence here. Find out more about Dermalogica here. Have you ever gotten a facial? What was your experience like? *This treatment and products provided were gifted to Bows & Pleats for consideration of a review. This post was not sponsored in any way. For more information please read my disclaimer here.